Decades ago, Minaxiji embarked on a journey of self discovery leading to a spiritual awakening. She realized her potential for collective and individual healing and tapped into this potential of hers to ensure the general well being of all those around her. Minaxiji’s spiritual beliefs are based on the ‘Inherent Divinity’. She believes that Divinity is inherent to and resides within all of life found on earth. It is this, inherent divinity, which she invokes for the healing process.With numerous psychic experiences as a teenager she was strongly drawn towards reading books related to mysticism, the occult, psychology, astrology, metaphysics and meditation. Get your personal horoscope made instantly with the lagna chart. Get daily, weekly & monthly predictions for your zodiac sign. Ahoi Ashtami is on 22nd october. On this day fast and puja is done of Goddess AHOi by the mothers for the welfare of the children. 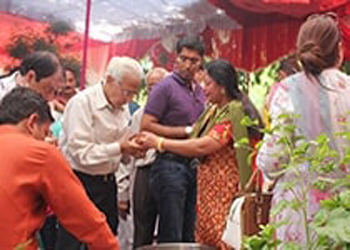 Karva Chauth is on 19th october. On this day all married women keep fast for the well being of their husband and family. Dussehra also knows as Vijay dashami is on 11th Oct 2016. This festival is for the triumph of good over evil. On this day lord Rama killed Ravana. Sharad Navratras are starting from 1st-10th Oct. The devotees worship 9 incarnations of goddess durga till 9 days to get blessed with prosperity, health and wisdom. Sharad Purnima also known as RAAS purnima is on 16th october. 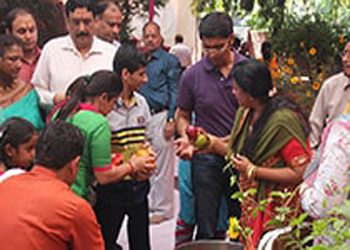 It is a special festival in Vrindavan, Mathura and Nathdwara. 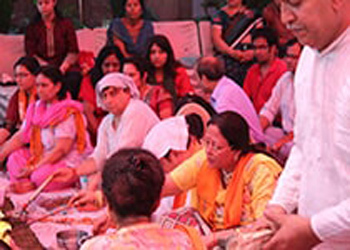 Pitra Paksha are begning on 16th september and will go on till 30th september. Ganesh chaturthi is on 5th September. This is a very auspicious day to pray to God so that all new activities started is successfully completed without any obstacles. Anant Chaturdashi is on 15 th September. On this day Ganpati Visarjana is done. 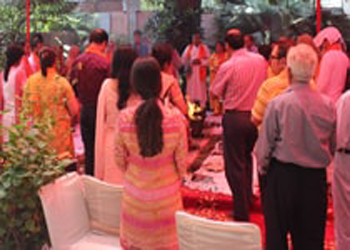 This day is celebrated by both Jains and Hindus. 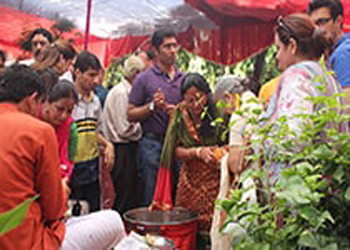 Special Navratas offer on consultation and poojas in the month of October. Contact for queries and information. 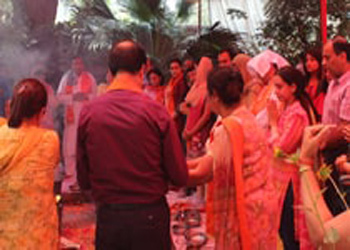 Special Pandits and pooja done during SHRADH. We are paying tribute to our ancestors for whatever they have given us so far. So Tarpan is performed in Pitra Paksha. Minaxiji was in Solan and Shimla from 10th Aug to 13th august. Call and book your appointments. 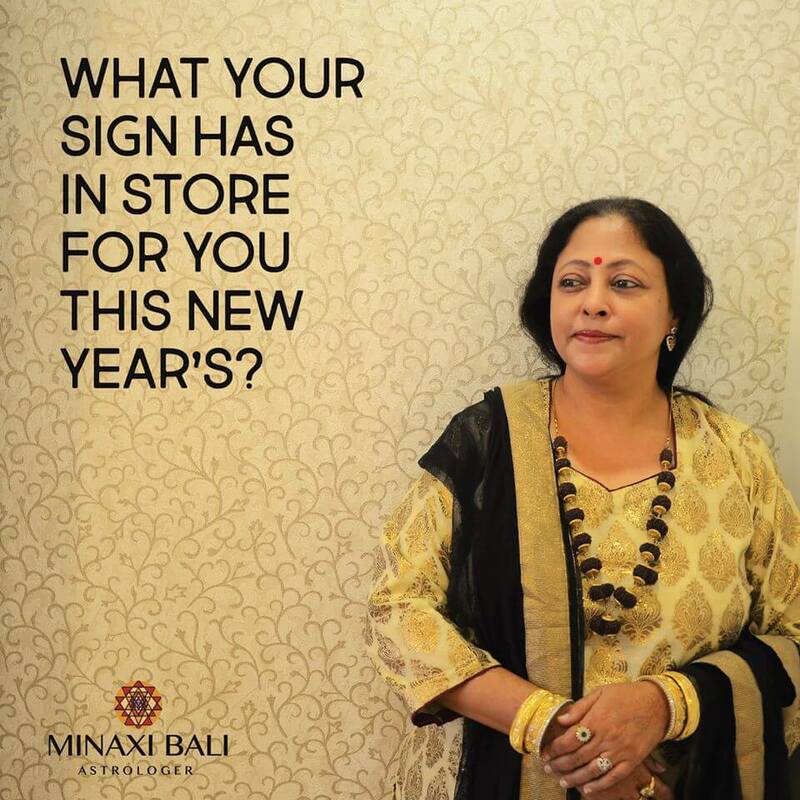 Minaxi Ji available in Udaipur from 27 March - 2nd April 2016. Book your appointments now. Minaxiji’s spiritual beliefs are based on the ‘Inherent Divinity’. She believes that Divinity is inherent to and resides within all of life found on earth.